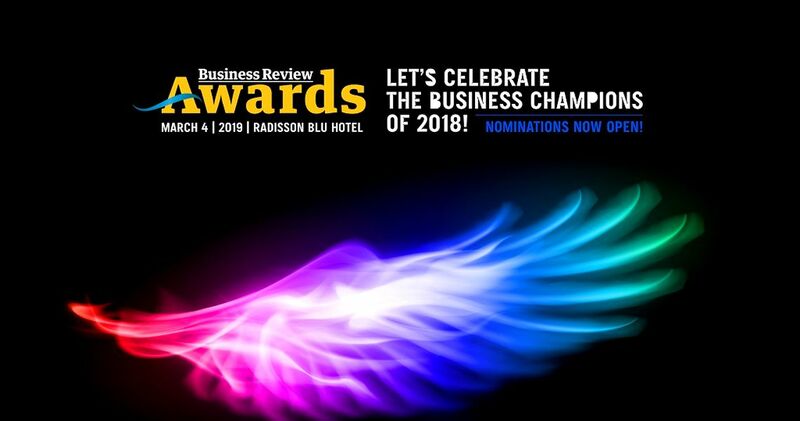 BR Awards 2019 | Submit your nominations for the Best Startup in Services & Best Startup in Manufacturing categories! 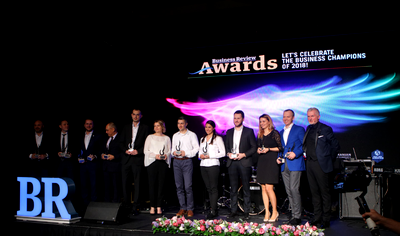 For the first time this year, the Best Startup category is split in two sub-categories: Best Startup in the Services Industry & Best Startup in the Manufacturing Industry. The awards recognize the overall impact of the new investors that have made their entrance on the local market in 2018. Last year’s winner in the Best Startup category was TypingDNA, the creator of a typing biometrics solution, a proprietary authentication API that recognizes people by the way they type on their keyboards. Through its products, the startup specializes in improving fraud detection, login authentication and fraud prevention.